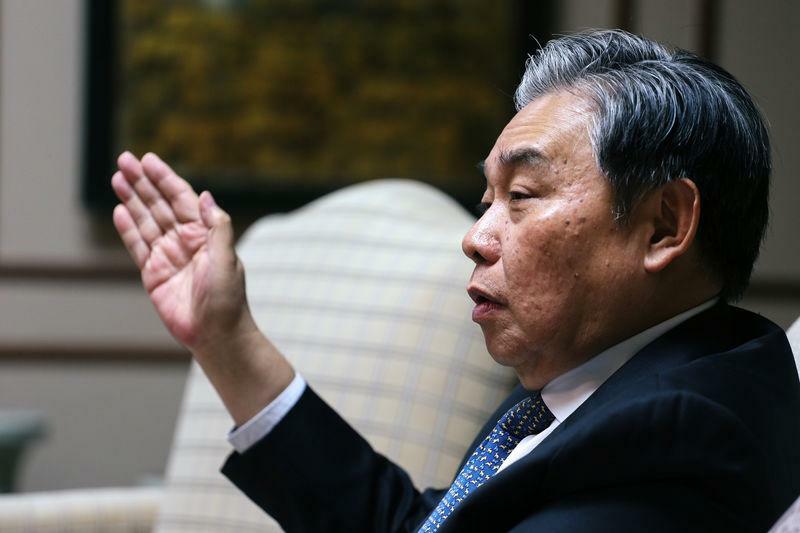 CHIANG RAI, Thailand (Reuters) - Southeast Asian countries engaged in talks on a major China-backed trade pact expect to finalise it this year, the finance minister of Thailand, which is the current chair of the 10-nation ASEAN grouping, said on Friday. "The RCEP is very important for this area, especially at a time that protectionism is increasing in this world," Apisak Tantivorawong said, referring to the Regional Comprehensive Economic Partnership (RCEP) pact. "I've heard that we will finalise by November this year," he told a news conference, referring to the agreement. He was speaking after a meeting of finance ministers and central bank governors of the Association of Southeast Asian Nations (ASEAN) in Thailand's northern province of Chiang Rai. "Hopefully we can conclude by the end of the year," added the grouping's secretary general, Lim Jock Hoi. Negotiations began in 2012 on RCEP, which envisions the creation of a free trade zone encompassing 45 percent of the world's population and more than a third of its GDP, but does not involve the United States. In a joint statement, the grouping said it was committed to international trade and investment as key engines of growth and development. "We reiterate our commitment to the pursuit of an integrated ASEAN to support economic growth and strengthen financial stability in the region amidst heightened uncertainties arising from trade tension and policy adjustments of advanced economies," it said.